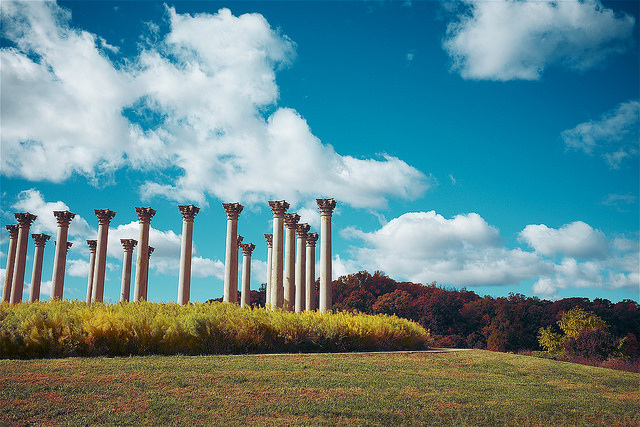 PoPville » Where is the most beautiful place you have ever been in D.C.? In the world? Sometimes, I/we need to be reminded of the beauty. Fortunately there are so many options in D.C. (and obviously the world) so I’m very much looking forward to following this thread.